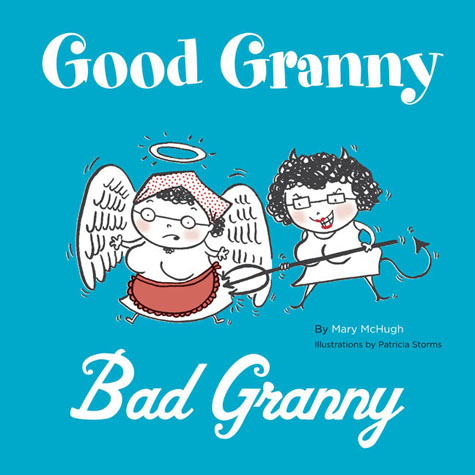 This mischievous gift book celebrates grandmothers who, to their families' absolute delight or utter dismay, love to spoil their grandchildren rotten. Each spread features two illustrated scenarios: on the left, a good granny (enforcing 6:00 PM bath time), and on the right, a bad granny (letting the kiddies run through the sprinkler instead). It's the perfect present for grandmas gone bad (or, okay, good) and the families that adore them.